I’m obsessed with these Cheddar Jalapeño Chicken Burgers. I mean how could I not be? They are decked out with sour cream, GUACAMOLE and salsa. Shouldn’t all burgers be decked out like this? I think so. Toppings make the burger, don’t you think? Sometimes it’s easy to get stuck in a burger and topping rut. Lots of times I just top my burger with some cheese and ketchup. 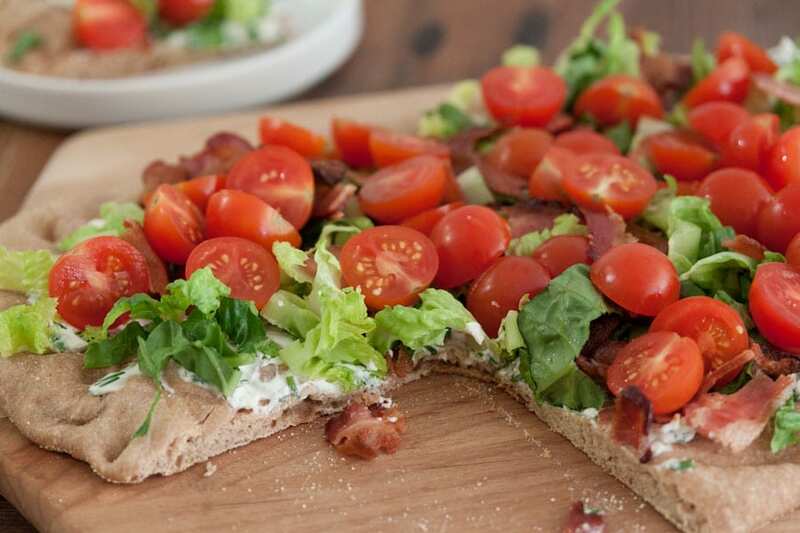 That’s what I’ve done for so many years – but it’s easy to change the game with a few fun toppings. 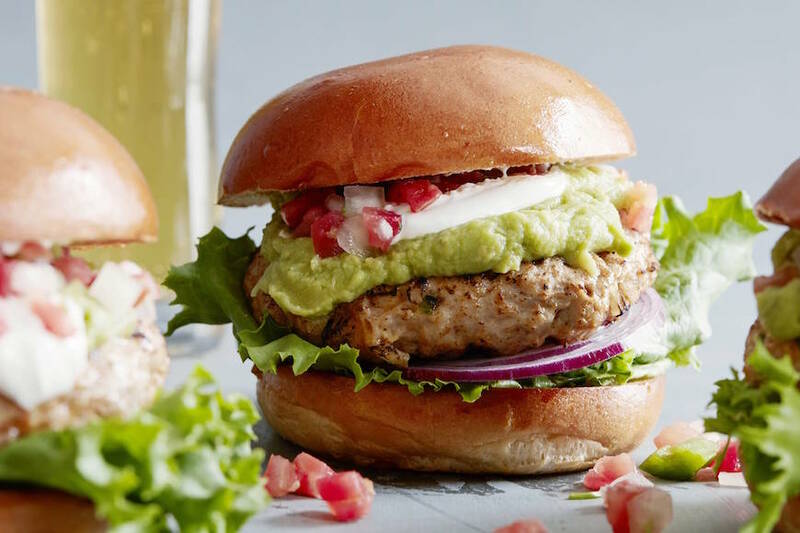 This juicy chicken burger is not only stuffed with shredded cheddar cheese, cilantro and jalapeños, it’s enhanced even more with the addition of a spoonful of guacamole and a dollop of sour cream and some pico de gallo. 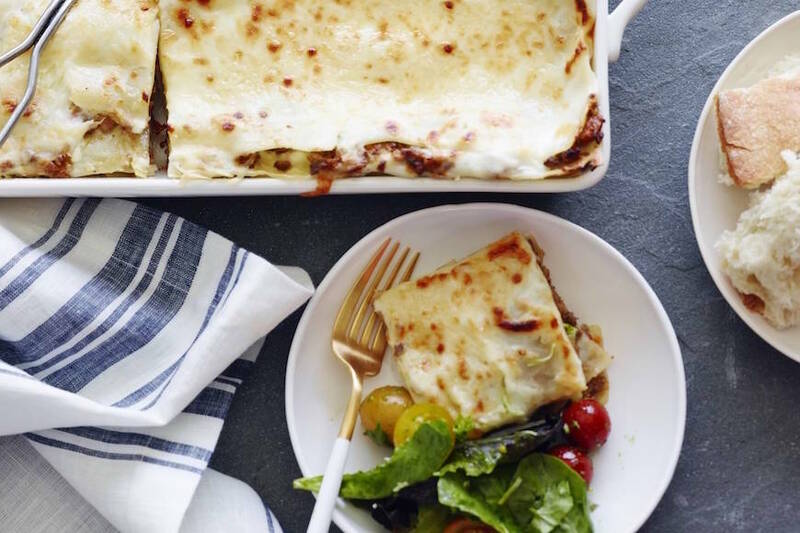 You could easily make this with ground turkey or ground beef. Either way the flavors from the jalapeño, cheddar, cilantro and guacamole makes these burgers incredible. Transfer the ground chicken to a medium bowl. Add in the onion, cilantro, garlic, jalapeño, cumin, paprika, cheddar cheese, salt and freshly cracked black pepper. Using your hands, incorporate everything together. Make sure everything is evenly incorporated without over mixing the ground chicken. Form the mixture into four 1/2"-thick patties. Grill burgers over medium heat until cooked through, 5-7 minutes per side. 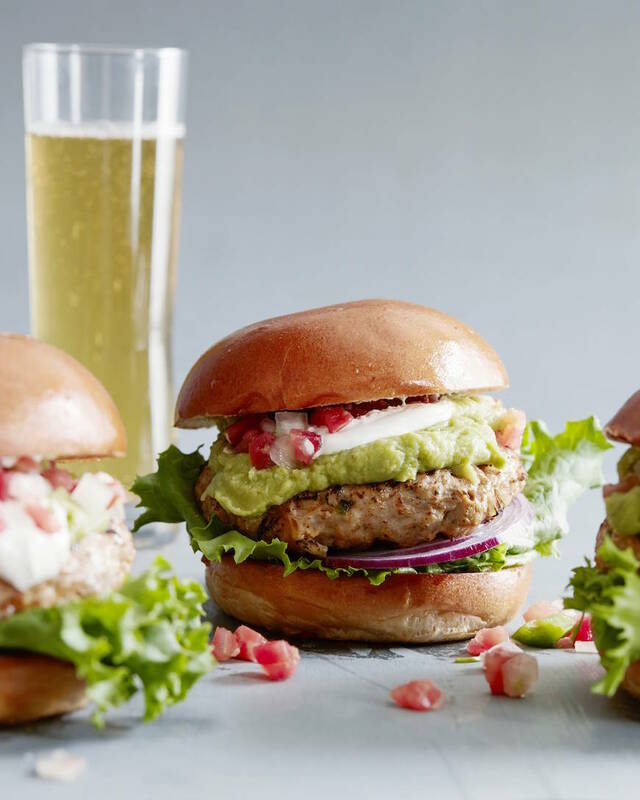 Serve each patty in a burger bun topped with guacamole and sour cream and any additional toppings needed. Hi Gaby! Made these last night and loved them!! This is going in the regular rotation for sure. 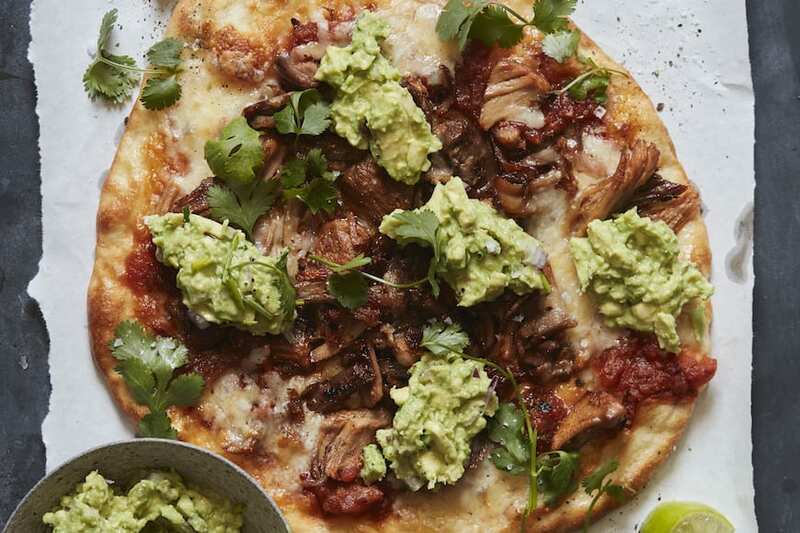 I’m always looking for lean sources of protein – could I make these ahead of time? If so, how far in advance? Could I freeze the patties, and if so, would you freeze them raw or cooked? Made these tonight and my 10 and 6 year old sons rated a 10!!!!! They ask for 3rd’s! I served with potato wedges. Thanks Gaby!